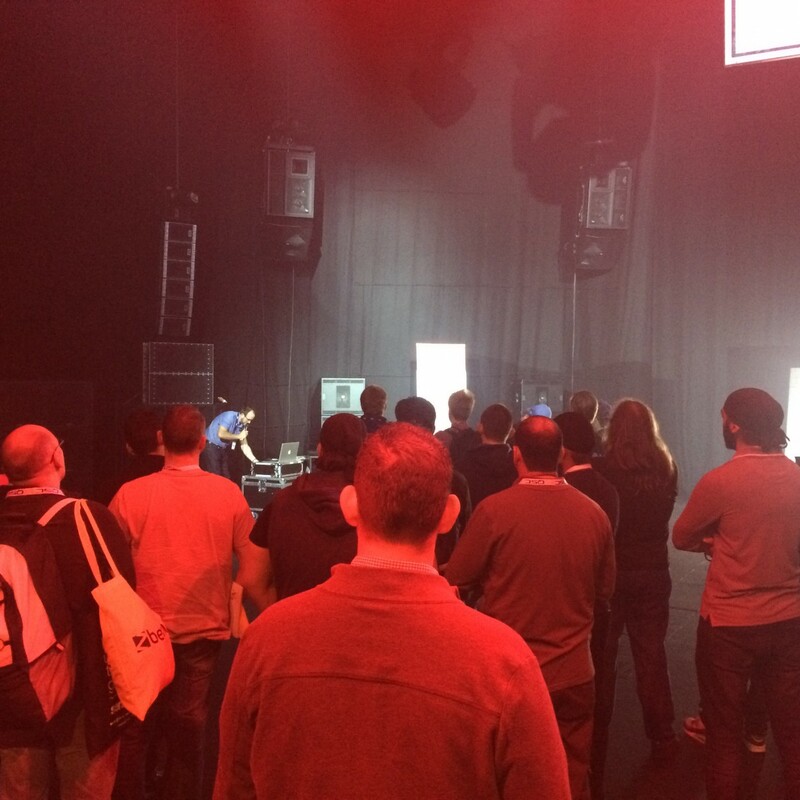 KV2 Audio made a triumphant return to the ever-expanding PRO / BPM Show held at Birmingham's NEC between 12th - 14th of September 2015. 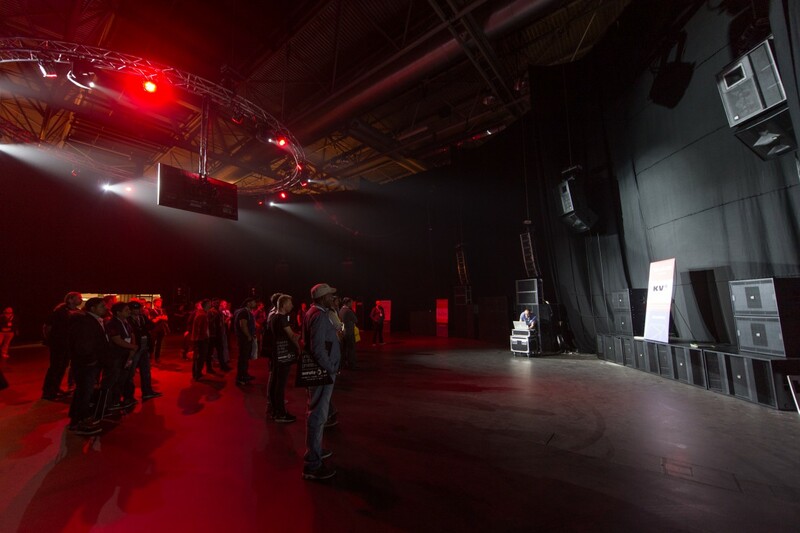 The show – and more specifically the PRO Audio Demo Space – presented KV2 with an ideal opportunity to introduce the UK public to the incredible active VHD4.21 2x21" subwoofer for the first time. The VHD4.21 is the self-powered evolution of the already successful VHD2.21 2x21" subwoofer. Housing two newly developed cutting edge 21" woofer and utilising revolutionary new amplification technology, unique to KV2 Audio, the active VHD4.21 can power an additional passive VHD4.21 and deliver an astonishing 14,000 Watts of peak power whilst being plugged in to a standard 13A wall socket. 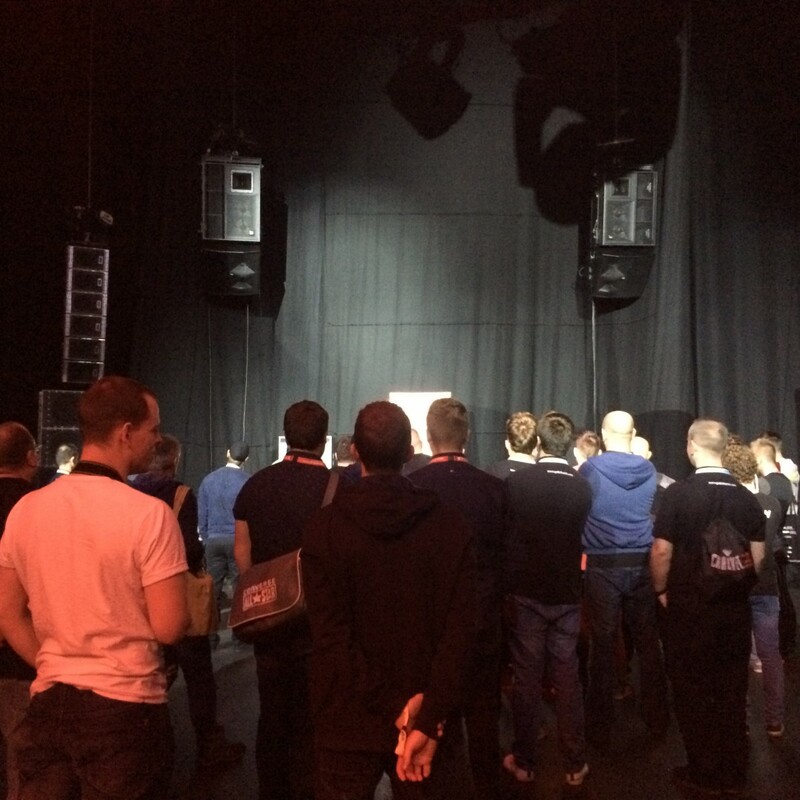 Despite the low noise limitations attendees were blown away by the power and performance of the VHD4.21's when running as part of one of KV2's legendary VHD Systems. Unlike many traditional large format subwoofers the bass response was fast and punchy, with bass lines rather than the typical "one-note" rumble associated with other large subwoofers. 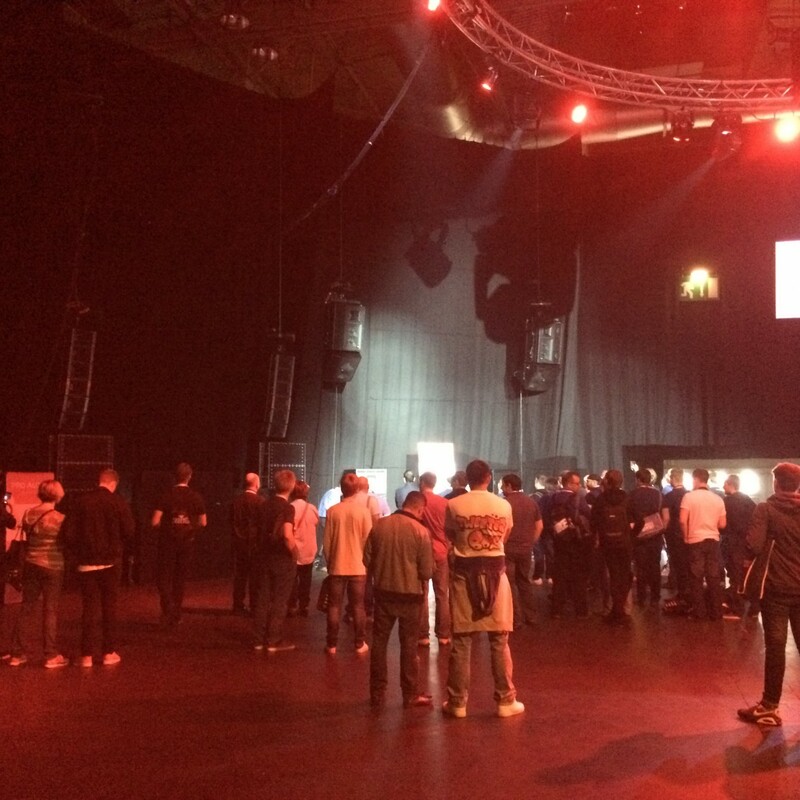 Although established as KV2 Audio's flagship system the show offered show-goers a great opportunity to be reminded of – or hear for the first time – the clarity, definition and coverage that can be achieve by our True Point Source VHD System. 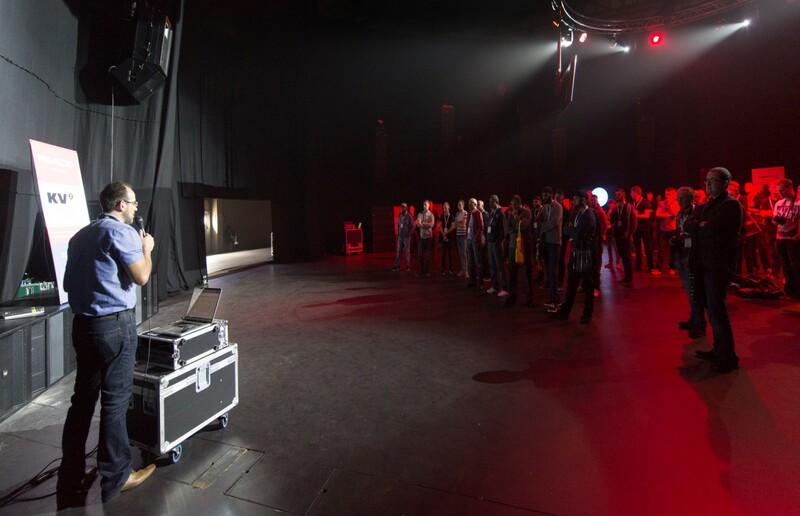 In a situation where other manufacturers opted to fly multiple cells of Line Array, KV2 flew just one VHD2.0 mid/hi with its associated VHD1.0 downfill per side. 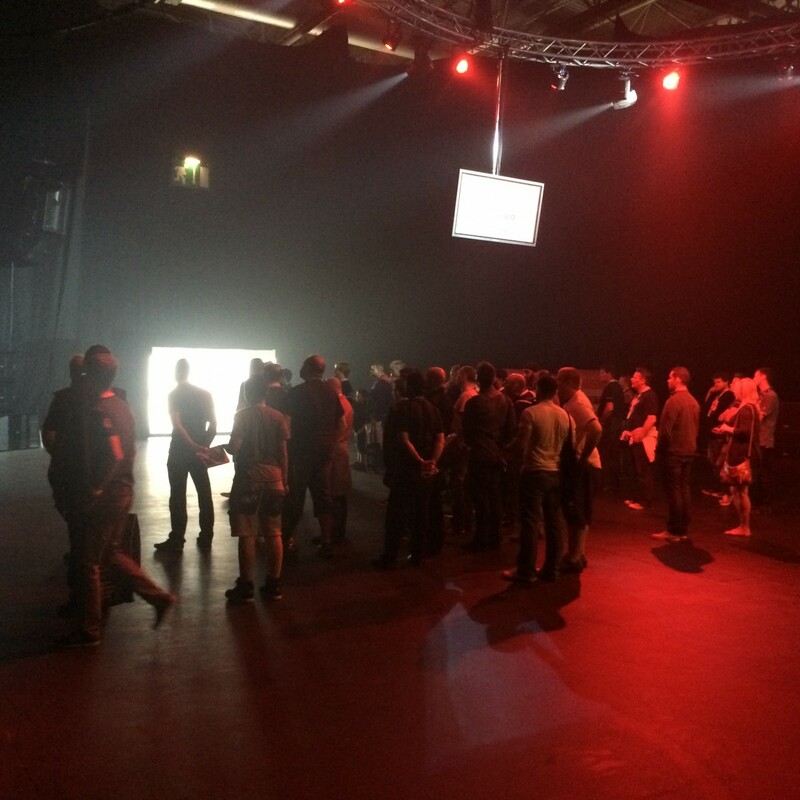 The superior output and sonic quality was immediately evident for all to hear and resulted in a huge amount of footfall back to KV2's stand to discuss the system in greater detail. The trade stand also boasted the recently released ultra-compact passive ESD5. A low profile 2-way 5" and 1" speaker, the ESD5 excels in installations requiring high quality audio reinforcement with a particular aptitude within Theatre applications. The unit can be heard augmenting a complete KV2 SL System on the production of "Bend It Like Beckham" currently running at The Phoenix Theatre in the West End. A complete stack of the SL System was on show as well as established products from the active EX range, passive ESD range and monitors from the ESM range. 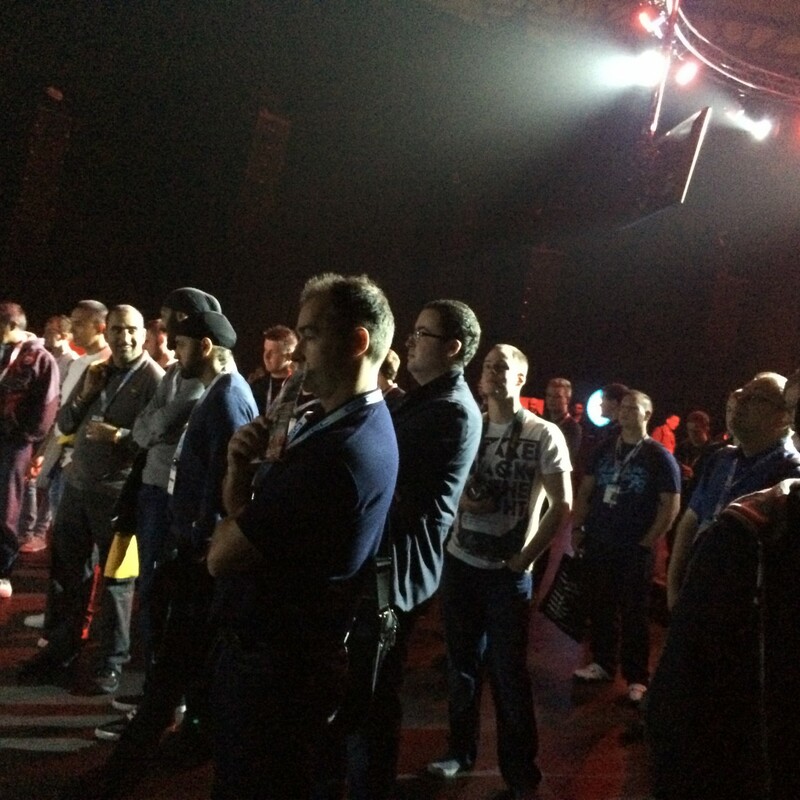 The show was another great success for KV2 and it is always pleasing to report the continued increase in existing users returning to share their experiences as well as note the rise in esteem that our products are held in.